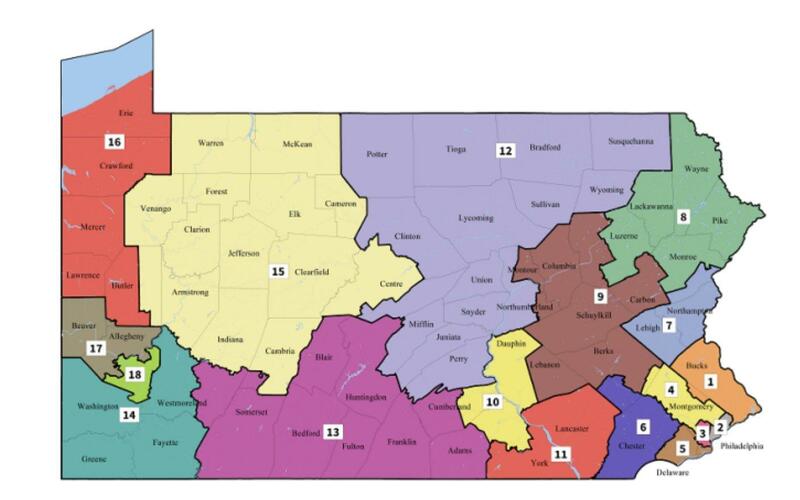 The new Pennsylvania congressional map. 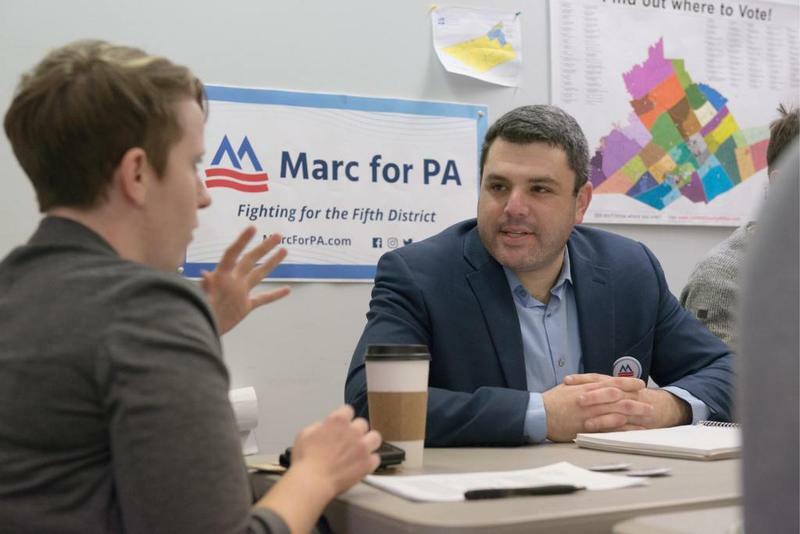 "We haven't seen the representative in our courthouse in six years, and then we look at his voting record, he has the worst in the Pa. delegation in two terms," he said. McLinko said a tipping point for him joining the race was a story about a bill his opponent sponsored hampering the fight against the opioid epidemic. He said the first step in fighting the opioid crisis is repealing that bill. "And get more law enforcement, support our local law enforcement. Build the wall. Build the wall and shut the narcotics coming across the border. 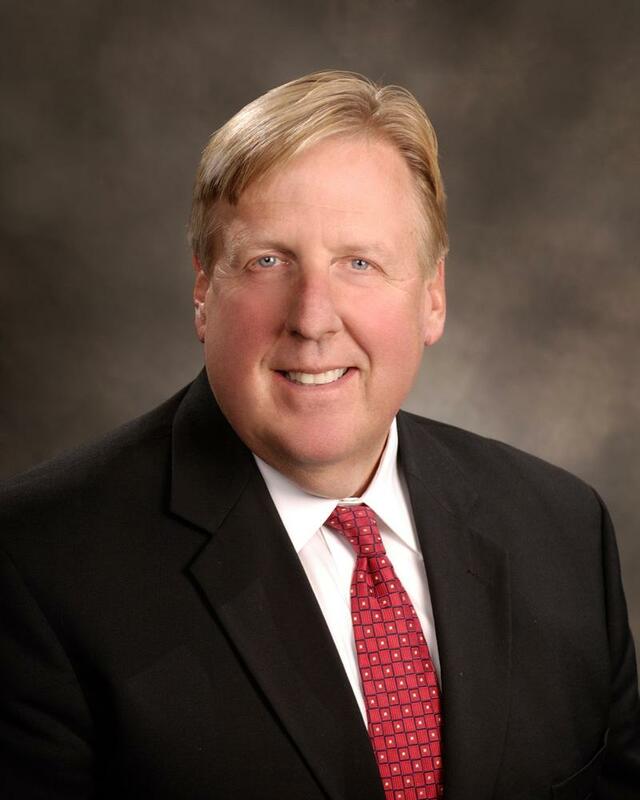 About 70 percent that come to our county and our region come across the southern border, stop it," McLinko said. Four-term Congressman Tom Marino told WPSU he disputes the account. "It was a bogus piece by 60 Minutes and The Washington Post who didn't pay any attention to the facts. They didn't even interview me," Marino said. "When my legislation went over to the Senate, it was changed. They changed the wording, which made it more difficult. My name wasn't even on it." Still, he withdrew his nomination as President Donald Trump's drug czar after news of the issue surfaced. He said he's now working to revise the law. 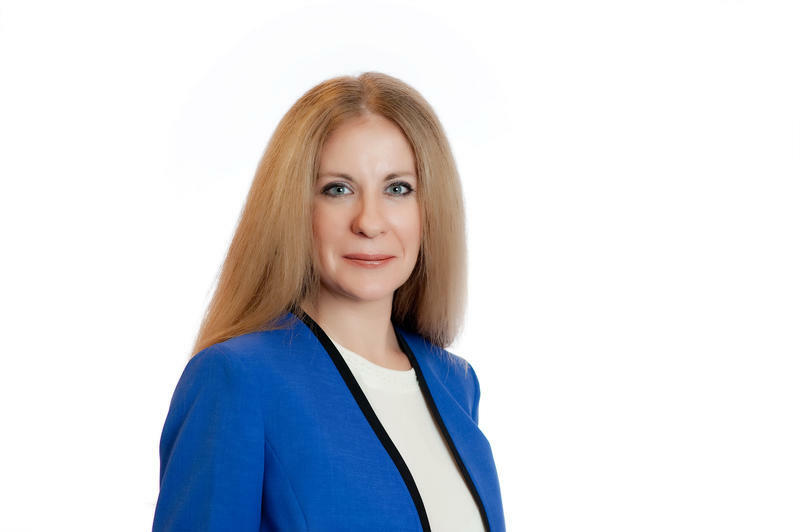 Two Democrats are are also competing for their party's nomination in the 12th Congressional District. Judy Herschel is a drug and alcohol counselor from Susquehanna County, who has sharp criticism of Congressman Marino and his controversial bill. She said if steps aren't taken to address the opioid crisis now, things will only get worse. "We have to be able to provide the funding for people to get treatment. We have to be able to extend stays in rehab because the average stay right now is about two weeks, that's not enough," she said. She said she and her coworkers felt compelled to step up education efforts following an increase in opioid overdose deaths in her community. Herschel supports universal health care, but says while that would be a long process, Congress must work immediately to help people who are struggling. "This is the number one issue that comes up when I talk to community members. There's not a day that goes by that I'm not speaking with a senior in my community that has to make the tough decision, do I pay for my medications or do I pay my electric bill?" Penn State professor Marc Friedenberg originally hoped to challenge GOP Congressman Glenn Thompson but was drawn into the new 12th district, represented by Marino, earlier this year. Still, he says both incumbents share similar flaws. "I'm a lawyer, and when I see injustice, when I see people being left behind, when I see friends of mine being lied to directly by the congressman--where he had made statements about, 'I'll make sure that your Medicaid isn't cut' and then voted to cut it, which would be devastating--that's something I step forward for," he said. Friedenberg also supports universal health care, but said his strength is in technology. He said he wants to increase reliable internet access to rural areas like the 12th district. "That's a big project, but we can do it. And it will give us enormous returns both in the short-term, and then we've got the foundation for the next generation of jobs," he said.